It's been a while since I have been blogging - family commitments reached a new high but we are back for Kindness Elves 2015! 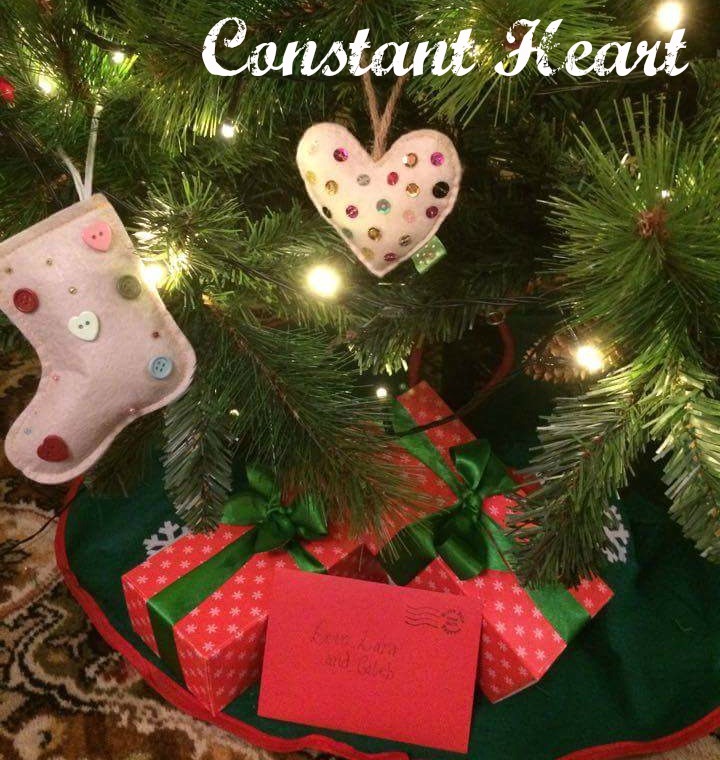 If you are not familiar with what Kindness Elves are or what we did last year, take a look at our Constant Christmas Page! Last year we focussed on the original Kindness Elves idea, doing things for other people and our family, on the level that toddlers would understand. This year we have had a pretty difficult year as a family, and the kids are now a little older so are inevitably changing in the way they interact with others. Erin has started school so has grown up an awful lot, Lara is in the three-nager years and Caleb, having recently turned two is now very aware of what the girls are doing and wants to join in. This year we are focussing on having fun together, to encourage happy play, turn taking etc a little more - our kids are aged 2, 3 and 4 (nearly 5). I will post some free resources here as soon as I get a chance to format them properly. This year, instead of posting every day, I will post every week, more often if I get the time but as with last year, please visit our Facebook page where you will be able to see our daily updates of what's happening! New for 2015! We have upgraded our elves! They are now fully grown and with the help of Advent Elf we have got ourselves some far superior elves this year. I have attached velcro to them so we can pose them properly this year - I'll put a quick post up about that at some point soon too. Really looking forward to sharing our Christmas excitement with you this year!